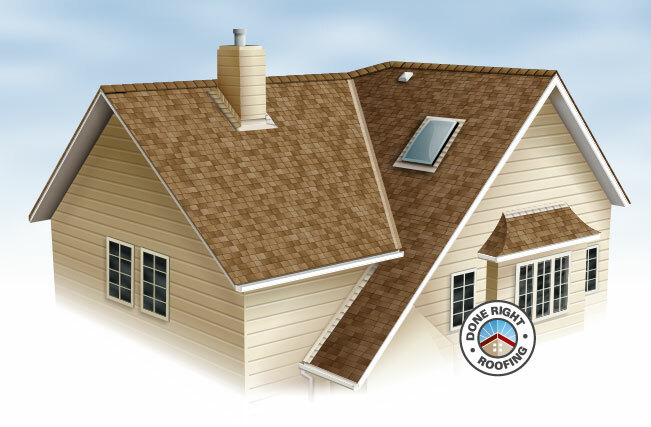 We install the best asphalt roof shingles on the market. The final part of a quality roofing system, asphalt roof shingles come with different warranties and in different designs and colours. Shingle manufacturers all make competitive products but there are variations in price and the suitability of the shingles for various applications. As with all other elements of your roofing system, the choice depends on your needs and your budget, which we will discuss with you in further detail when we meet. Proper installation is vital to a quality job and to reduce the chance of wind-created roof failure.